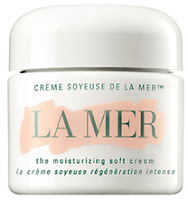 La Mer The Moisturizing Soft Cream ($150) A slightly lighter version of the original miracle seaweed broth cream. Perfect pre-bedtime after skin has been exposed to the sun all day. My grandma Billie loved gardenias, as did my mom! Trish McEvoy #3 Snowdrop and Crystal Flowers Eau de Toilette ($50) My mom's classic favorite. Laura Mercier's New Baked Blush Bronzer Ritual ($36) The prettiest bronzer out right now. Works for sensitive skin, too, for a natural looking glow. 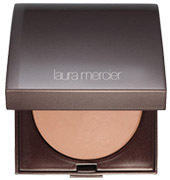 I also love the new Laura Mercier Matte Radiance Baked Powder ($36). 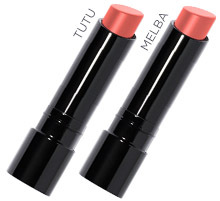 Bobbi Brown Sheer Lipstick in new shades Tutu and Melba ($25) Perfect daytime sheers. Clarisonic Mia 2 Sea Breeze Sonic Skin Cleansing System ($149) Total pampering tool for that fresh-out-of-a-facial feel at home. M61 Vitablast C ($92) and M61 Vitablast C Hand ($19). Vitamin C, Vitamin E, and gallic acid (an antioxidant acid found in blueberries and flaxseeds) keep freckling off the skin. Perfect duo for summer. A soft floral featuring delphinium, apple blossom and a touch of gardenia. My mom would have loved this feminine floral fragrance. 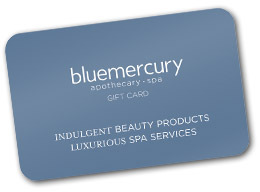 A bluemercury gift card, for whatever her heart desires!